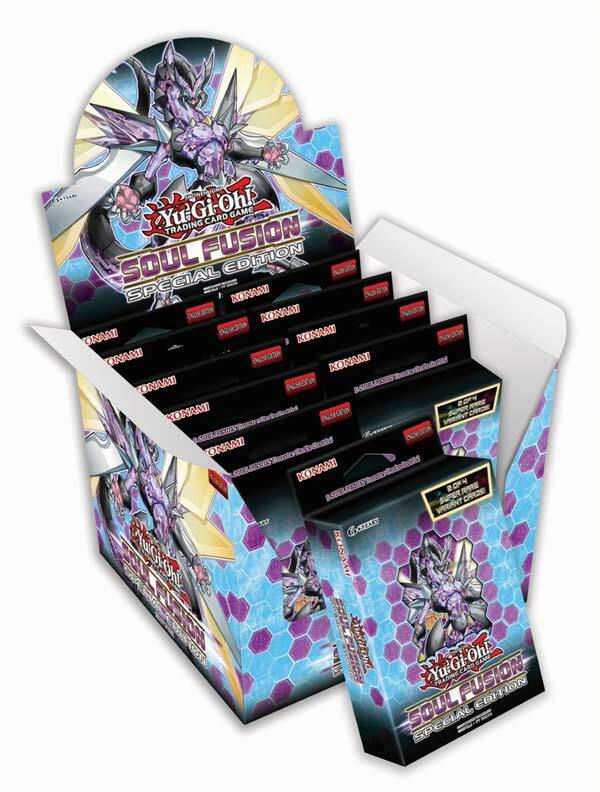 Fall’s 100-card booster set, Soul Fusion, returns to the roots of Yu-Gi-Oh! with new Fusion Summoning strategies! Deck themes from the earliest years of Dueling get a new lease on life, and there are more new cards to bolster strategies from recent releases as well. 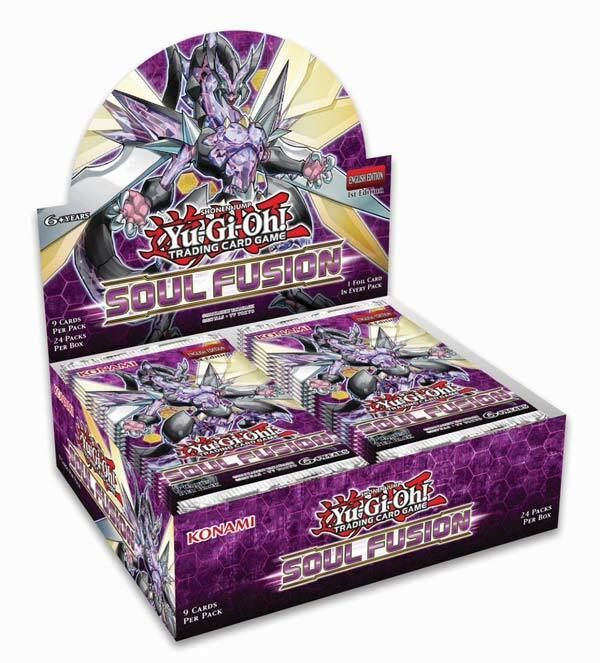 Here’s some of what you can find in Soul Fusion! Twin-Headed Thunder Dragon was one of Dueling’s first Fusion Monsters. Lauded for the ease at which you could assemble its Fusion Materials, this classic monster has been reborn for a new era! But that’s not all: an entire new family of Thunder Dragons based on the strong but simple effect of the original one arrives to add a charge to your Duels!